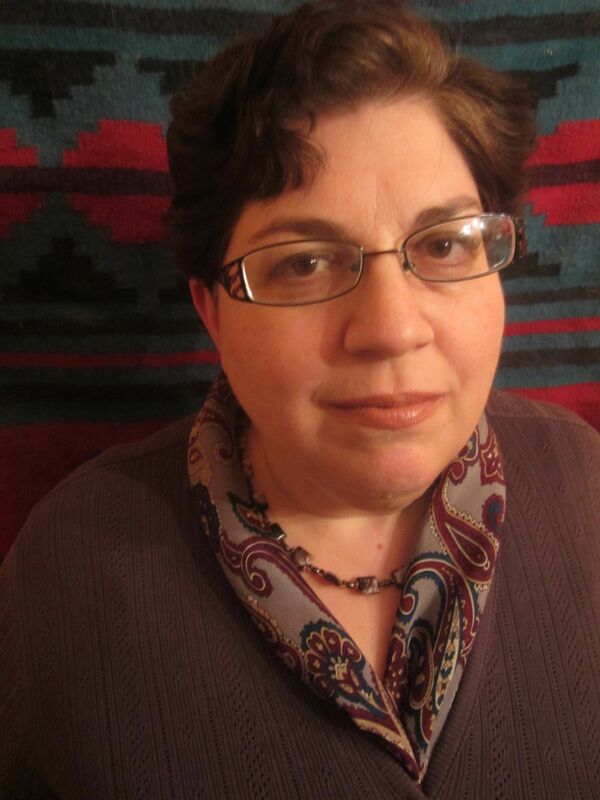 Deborah Fisch is a Michigan attorney affiliated with AwakenMichigan: Reproductive and Sexual Justice Project. Her professional interests include the role of malpractice liability in determination of standard of care; the legal maternal-fetal relationship in pregnancy, labor and childbirth; regulation of out-of-hospital birth attendants and protocols for their interaction with in-hospital providers; and evolving access to maternity care under the ACA. She actively advocates for licensure of Certified Professional Midwives in Michigan. The blog header drawing is a commission carried out by Denali Gere, a gifted young Michigan artist.